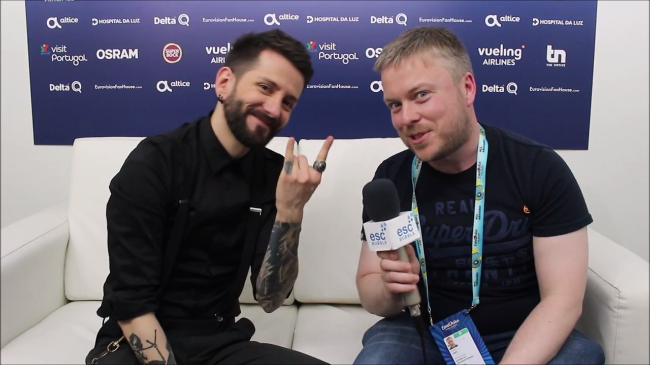 Seconds after his 2nd rehearsal at the Altice Arena in Lisbon, Eugent Bushpepa from Albania sat down with our Joe. They had a talk about both his rehearsal and the preparations leading up to Eurovision, his extensive experience in the musical field and in the end we get to know which other talents Eugent possesses! Eugent will take the stage early, performing 3rd in the first semi-final on May 8.